Laura Secord makes gift giving deliciously easy! With a wide range of choices to satisfy any sweet tooth, we are your one-stop shop for year-round gifting needs and your personal indulgences. Canada's Premier Chocolatier Since 1913. 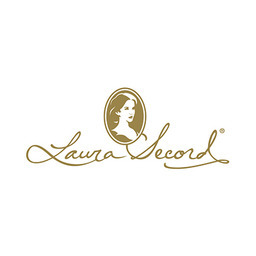 Laura Secord is built on a passion for our customer, our products, and our team. Indulge in the highest quality chocolates and ice cream products at CF Fairview Park in Kitchener.